Hi I'd really like to be able to use your design for a rather large tattoo, would this be ok? Hi! 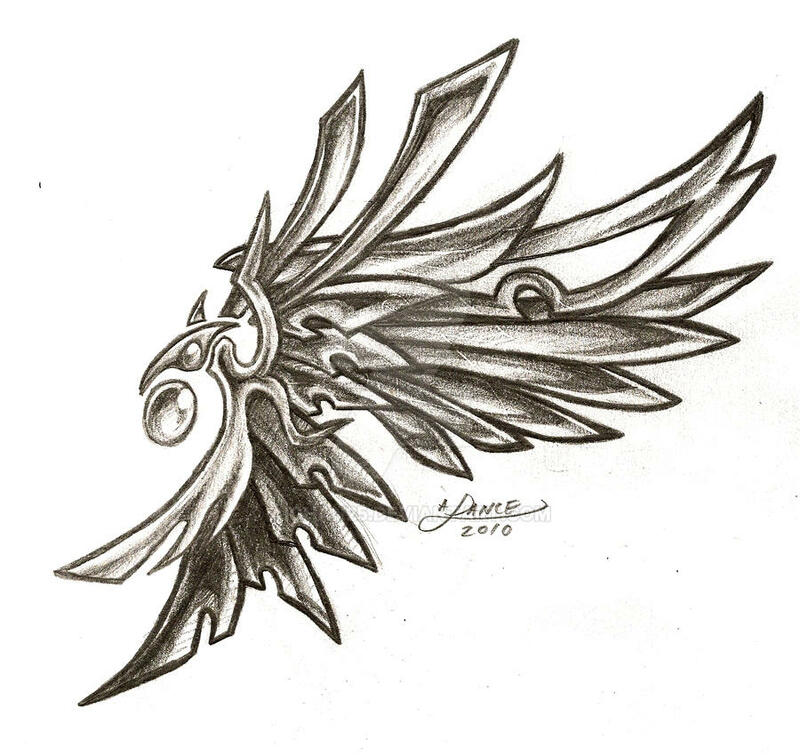 I'd love to use this design for a tattoo (it's one I want for myself). Would it be ok if I used it? when i am eighteen next year i would be honored if this could be my first tattoo i would send you a picture for your portfolio if you still need one by next year keep designing these, because they are great! thanks, and i will send a pic when i get it done, which will be approximately a year. I like the design as well! Hey. I figured I would ask before I have it done, but may I use your design as an actual tattoo? 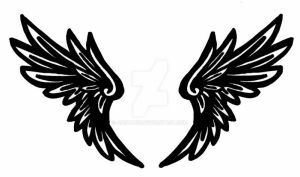 I am going to use it as wings on my back. I am willing to send you a picture of the finished result. I just loves the design and it goes well with my other tattoos. mate ,this caught my eye so badly , would you mind if i got this done on my arm? 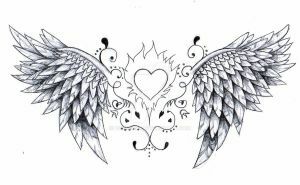 was also looking at this as an option for my next piece of ink, but I would def take pictures and credit you. I might add color though, what you think? How do you do a faux tattoo? Ink? hey this is a really cool design! Would you mind if i got it tattooed?? I might not be getting it for a bit, but can u send me the pic without the water mark? thanks! 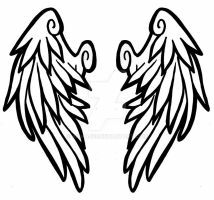 You wouldn't mind if I were to get this tattooed, right? If not, that's fine, I just wanna make sure. It's super beautiful! it could be a brooch! it could! if i were still in jewelry making class i would so try it!